Rob meets up with Alex Jones. We review our Bi-Weekly picks for the Movie Review. Organic Melanin sends us a song! Are you looking for a great deal on some of the higehst ... See More quality CBD on the market? Go to https://www.cannabinoidsheal.com and check out the varitey of flowers, vape pens, prerolls and MORE! 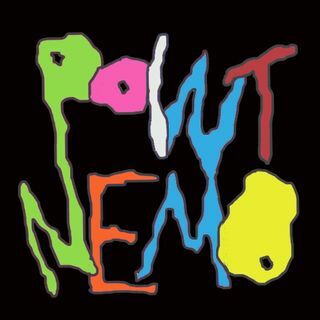 Use the promo code: pointnemo at check out to recieve 15% off your order TODAY!